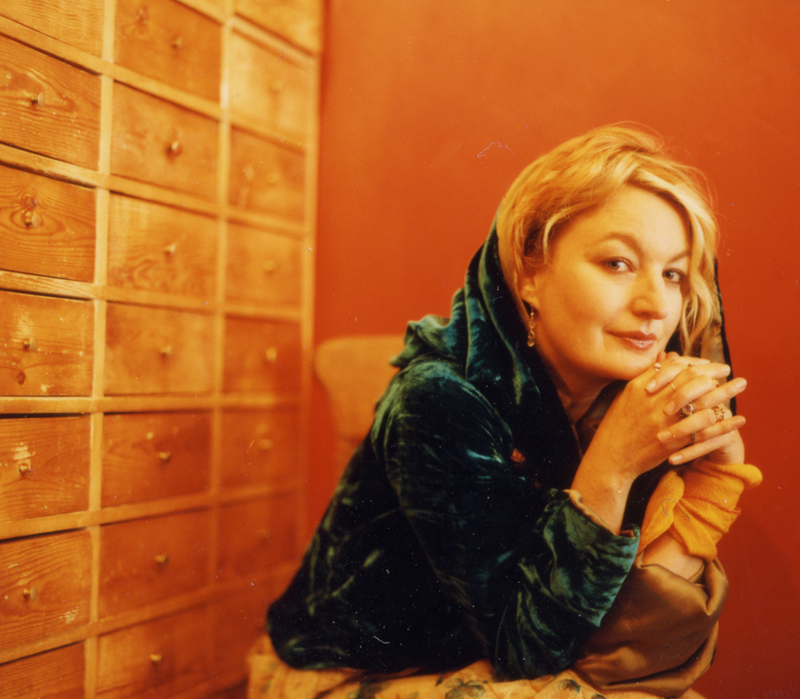 JTP had the opportunity to style the photo-shoot for Jane Siberry’s CITY release in 2001, along with stylist Rachel Matthews. After connecting creatively, Siberry invited JTP to design the artwork for CITY as well as a number of looks for her to wear on tour. Jane appeared wearing an embroidered JTP dress at Peter Gabriel’s “World Leaders” gala tribute event in Toronto.